I am a local business owner here in Toronto, and recently I noticed a problem. Now this problem can sometimes be overlooked but it still needs to be taken care of. The problem is that my office was starting to look really messy. Now if you are like me then you might spend more time at work than at home. Therefore your office, garage, or place of employment becomes very messy. I have seen offices and garages with a lot more junk than any home. But if your place of business looks clean it might attract more customers. Another reason as to why you may have a lot of junk at work is because you wanted to do some remodeling. I know for sure that the last thing you want to do at work is more work. That’s why we can do all of the work for you. If these are your reasons for having a mess at work, then we can offer some help. 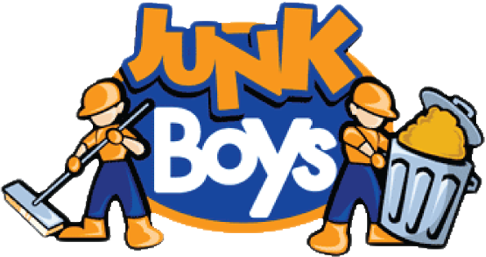 Here at JunkBoys we are happy to remove any junk from your place of work. And since we are a professional Toronto junk removal company, you can expect the best results possible. We have the ability to remove anything as long as it is non-hazardous. Make it easier on yourself and create a comfortable and neat working environment and contact us today.